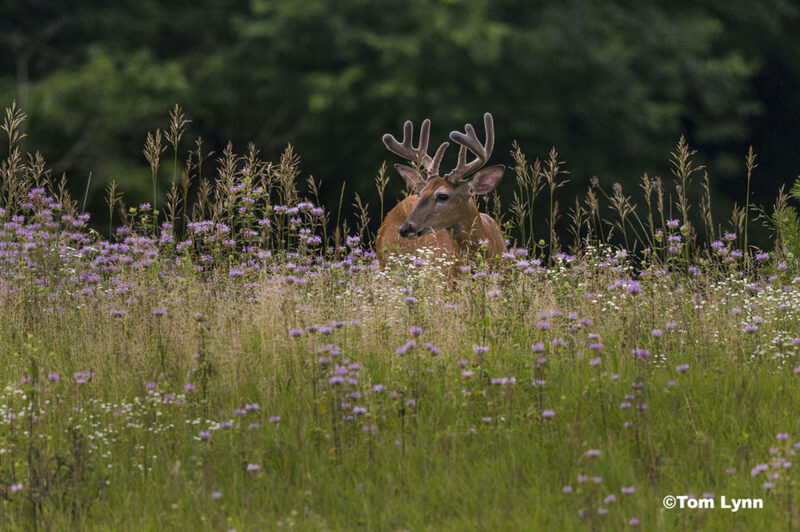 The 2018 Conservation Photography Tour is underway, sponsored by Wisconsin Images for Conservation (WIIFC) and Milwaukee County Parks. 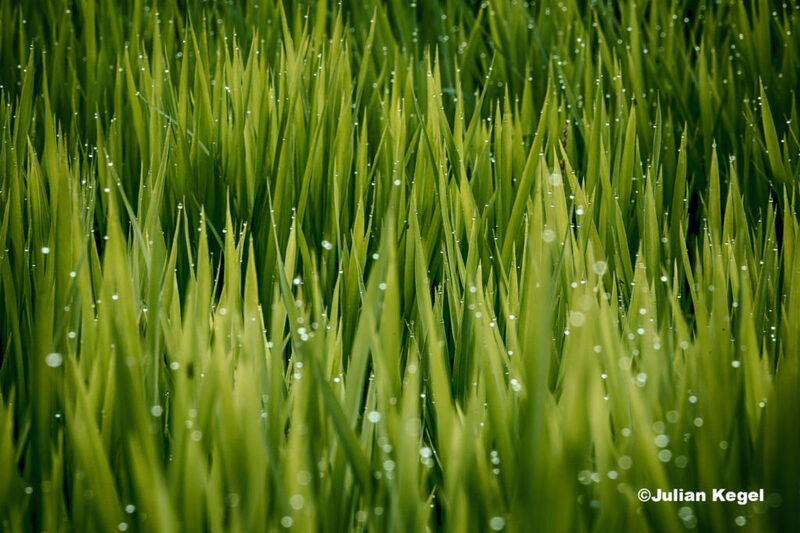 The contest invites photographers to “capture and preserve nature and wildlife with their camera” and to submit their images for $10,000 in prize money. Submission deadline is May 1, 2019. This is the second iteration of the contest. 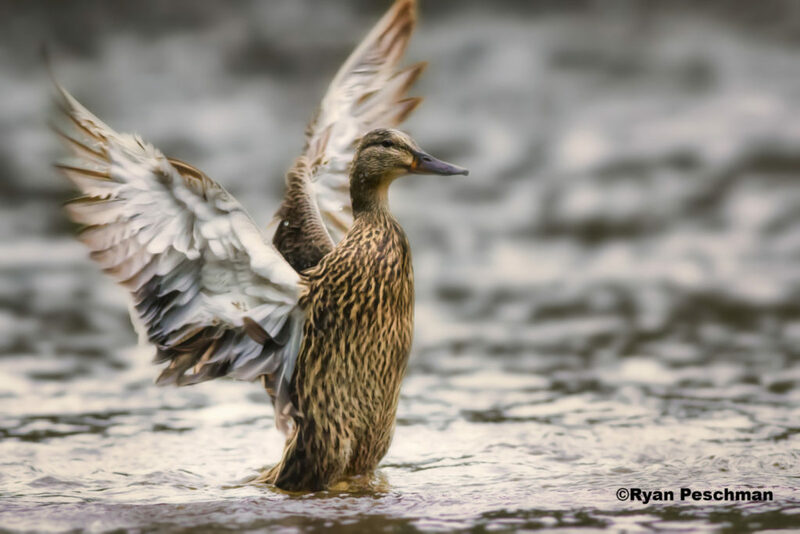 The 2017 Conservation Photography Tour featured a partnership between WIIFC and several area land trusts: Waukesha County Land Conservancy, River Revitalization Foundation, Ozaukee Washington Land Trust, Tall Pines Conservancy and Glacial Lakes Conservancy. All of the images submitted to the contest had to be taken at one of the participating organizations’ properties. The 2017 contest generated over $16,000 in income for the participating organizations. There were 17 participants and 325 images submitted. The top four winning images can be seen in this post. All of the winning images can be seen on the WIIFC website. This year WIIFC is partnering with the Milwaukee County Parks Department. Images submitted for the contest must have been taken somewhere in one of Milwaukee County’s 156 county parks (that’s over 15,000 acres to work in) between May 15, 2018 and May 1, 2019. There are five categories: Birds; Mammals; All Other Animals; Landscapes, Plants & Flowers; and Open. Fifty percent of the proceeds will go to support Milwaukee County Parks, which also benefits from the publicity and gets to use the winning images. For complete rules and guidelines and to register for the 2018 Conservation Photography Tour go to the WIIFC website. 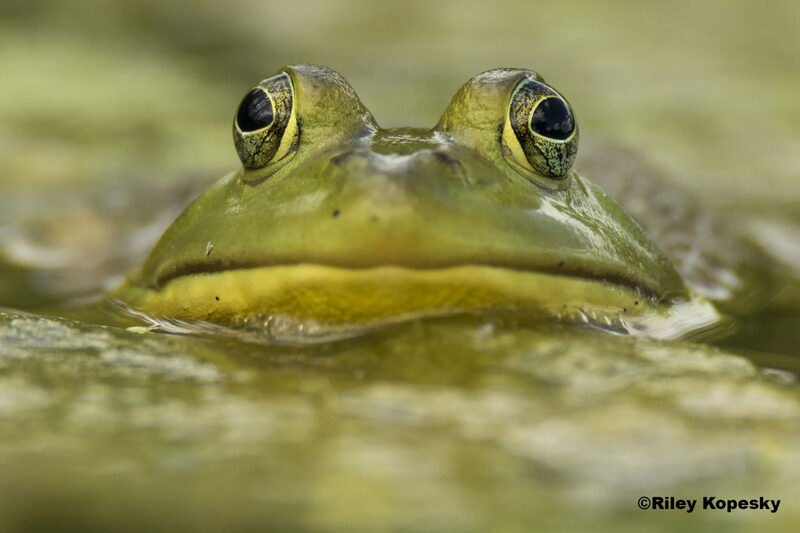 The featured image is “Eye See You” by Riley Kopesky, the First Place winner in the “All other animals” category. Adel Korkor is the Executive Director and Nick Resheske is the Director of Operations for Wisconsin Images for Conservation.